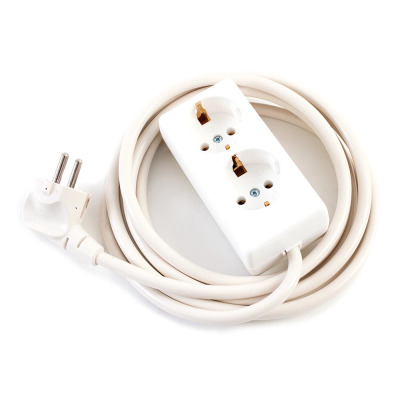 At Euronetwork, we specialise in delivering the items and accessories that help make the lives of our customers easier. 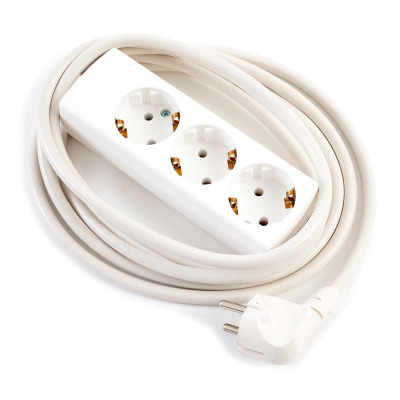 We also know that one of the most frustrating things about electrical devices is replacing or sourcing new power cables for that equipment, especially when relocating to Europe or selling electrical products into the European market place. 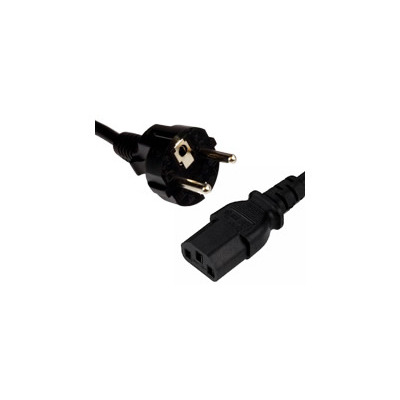 To help counter this, we stock a broad, wide-spanning selection of European power cable that are designed to transfer power from one device to another. 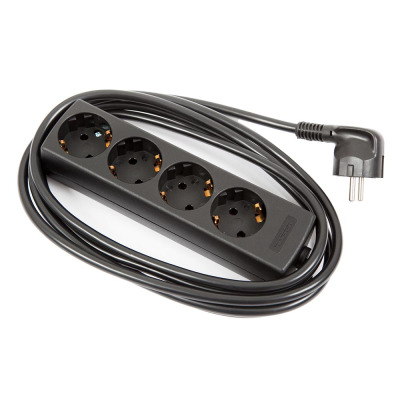 Euronetwork prides itself on offering our customers a wide variety of options in connections and lengths. 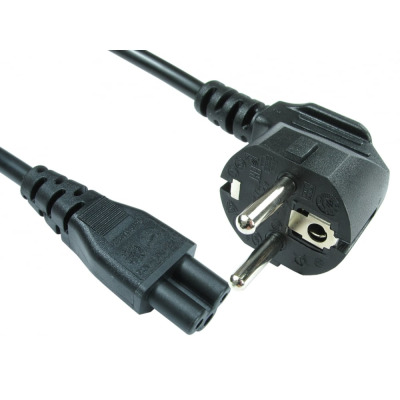 We also offer power cables for worldwide and UK electrical equipment. 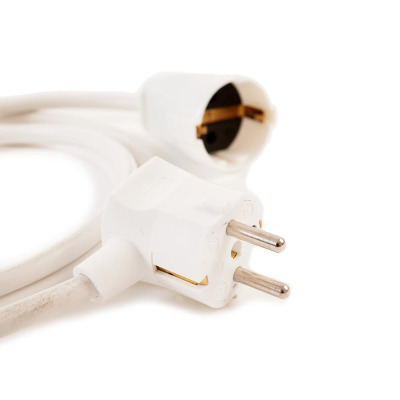 Our selection includes cables of different thickness, as well as various fuse ratings. 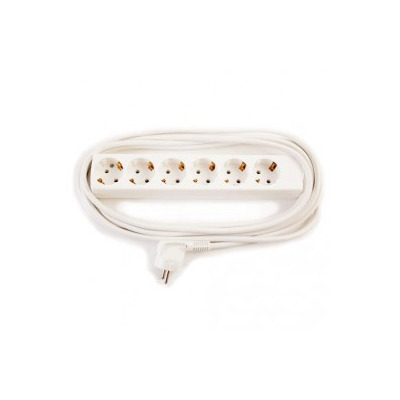 Whatever you’re looking for, Euronetwork is a great place to start. 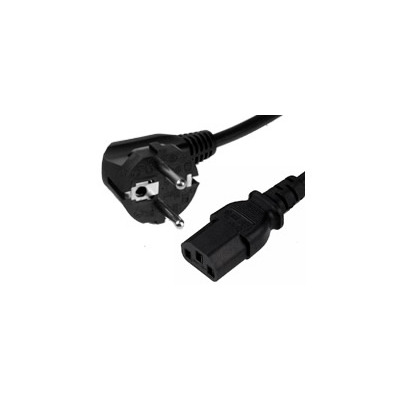 You can buy our products in bulk or for personal use, so take a look at our excellently priced mains lead cables today. It’s easy to open an account with Euronetwork on our site, and if you have a question for our team, feel free to drop us a call on +44 1908 371909. 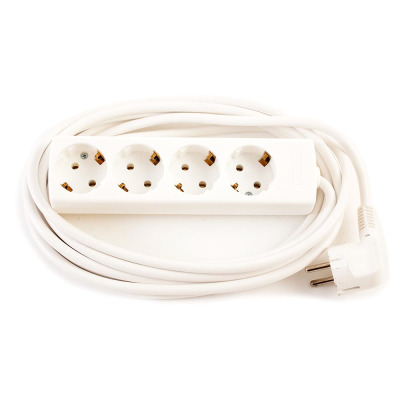 European 2 pin mains leads to IEC connectors in various different cable lengths. 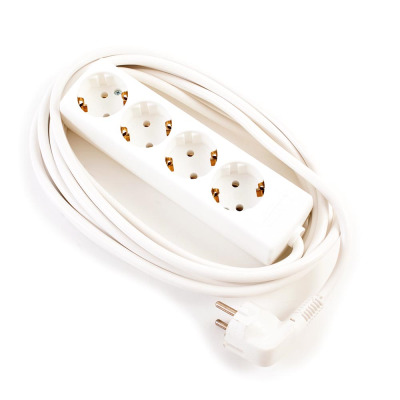 European power cables can be used throughout continental Europe including Germany, France, Denmark, Holland and Italy to name a few. 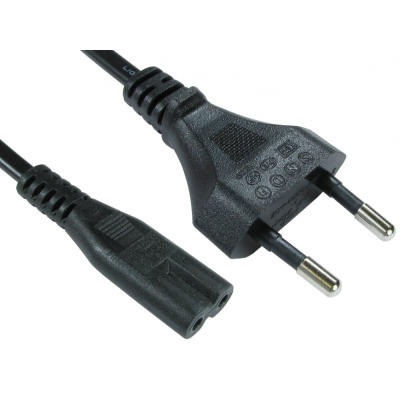 Schuko cables are available in straight and right angle connectors with also the flat two-pin plug connector available.